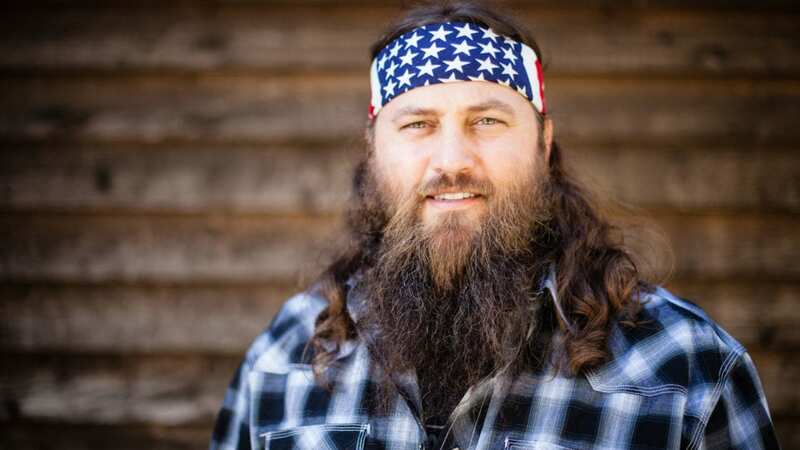 How Much is Willie Robertson Worth on Duck Dynasty? 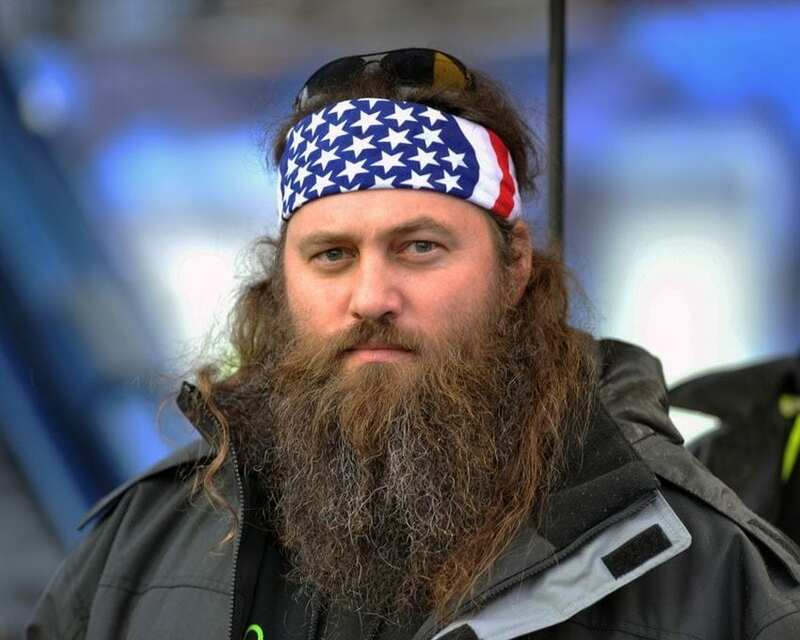 In 2013 Duck Dynasty premiere season 3 with a record breaking amount of ratings for A&E. 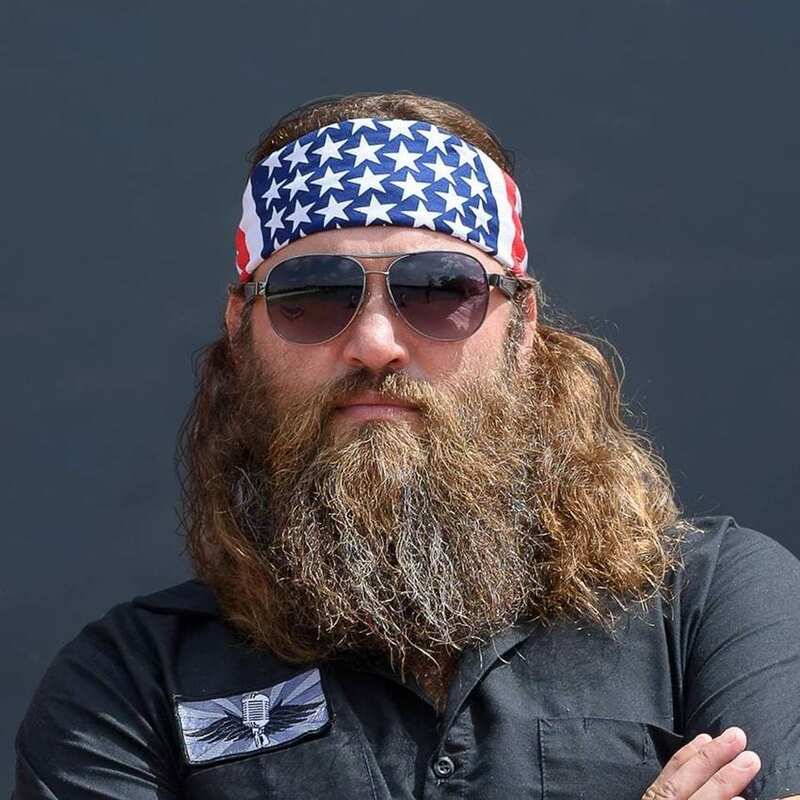 Duck Commander owners Willie Robertson and his family have gone from small business owners to the biggest stars on television. The family demanded a pay raise and bonus package for season 4. Willie recieves a $1 Million salary plus $100K bonus every episode the series reaches over 5 million ratings!! There has always been a bit of sibling rivalry between the Robertson men, especially Willie and Jase his older brother. Jason and him are the closest in age of all the brothers. They are two years and a half apart. They have spent their entire lives fussing and fighting. It’s because their personalities are so different. Willie has always been more of a mover and shaker and Jase always enjoyed hunting and fishing and just wanted to be left alone. Willie loves the sophisticated side of life but Jase is more laid back. Willie says his brother is stubborn and set in his ways but he is appreciative of all the things he does. His father Phil founded the Duck Commander business in 1972. Today Willie is the brains behind the operation. The Robertson family talks about the history of Willie’s business lifestyle. He’s been a business man since childhood. As a child he asked his mom Miss Kay to buy him a lot of candy to sell at school. He was very successful and the school called his parents and noted that the students weren’t buying anything from the concession or cafeteria they were paying top dollar for the same things from Willie. Jase doesn’t have a business bone in his body which he gets from his father Phil. Phil admits that and says they he wouldn’t be able to take the company as far as his son has. He prefers to go hunting and fishing and let things take care of themselves. 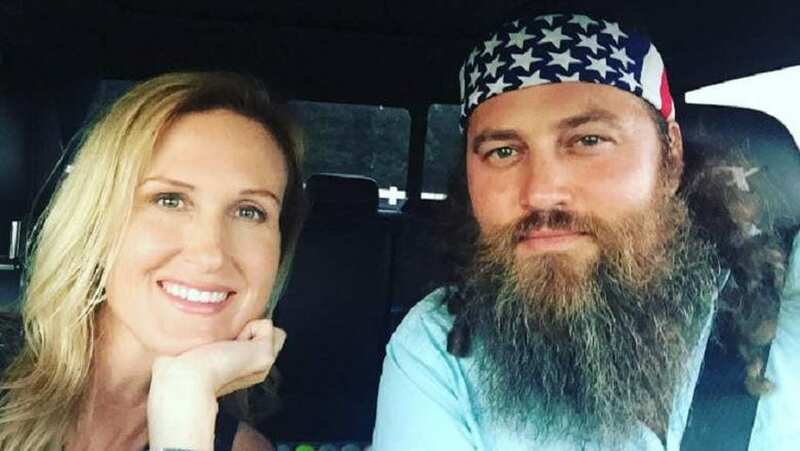 The stars of A&E reality show “Duck Dynasty,” Willie Robertson and wife Korie Robertson, are proud parents to five kids they call their own, despite only three of the children being their biological offspring. 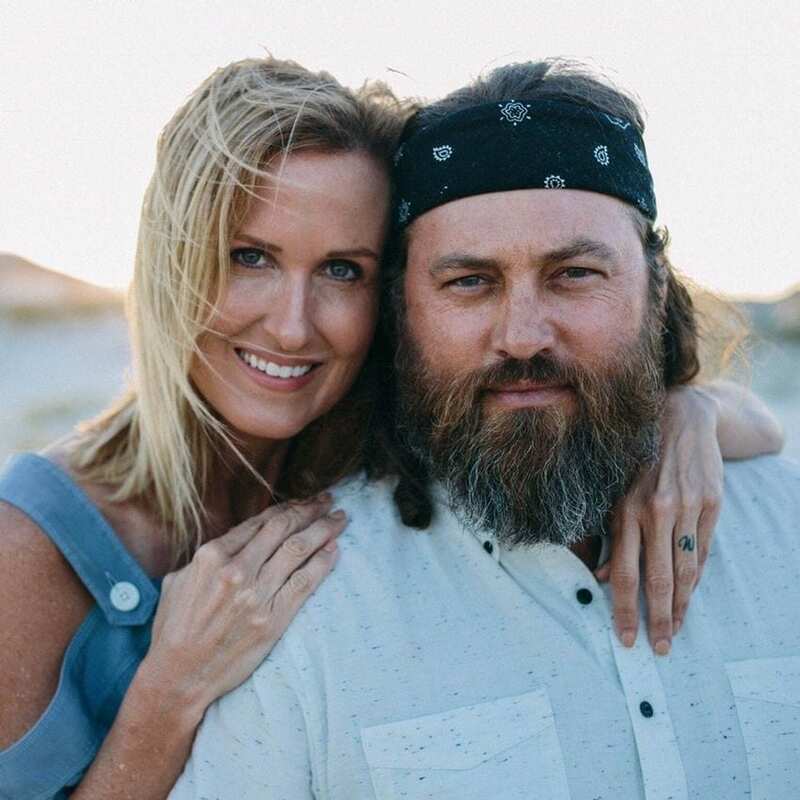 The couple runs a hunting supply business, Duck Commander, and raises their five children in Louisiana. Willie and Korie’s adopted son, “Lil Will,” has appeared in some episodes of the show. The couple, who have known each other since they were young children, are raising daughter Rebecca as a foster child, after having hosted her initially as an exchange student. Willie and Korie’s biological children are John Luke, Sadie, and Bella. Willie’s proud wife recently tweeted about the “Duck Dynasty” Christmas special, and posted a photo from “Christmas past,” which shows all five kids together with their parents.